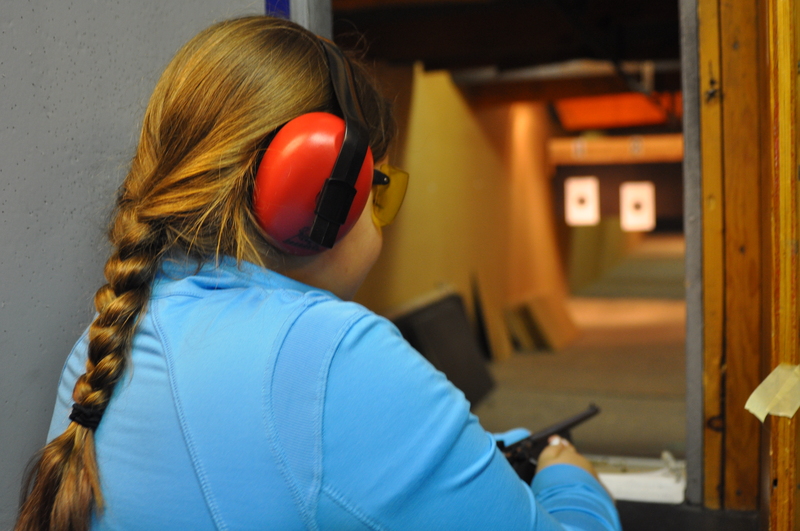 Youth shooting runs on from January and February, every Sunday starting at 1:00. Wrap up day in May with shotgun trap shoot. come out and give this great sport a try. As always safety is at the core of all shooting activities. A number of shooters will returned from last year and it is gratifying to see the interest and improvement. 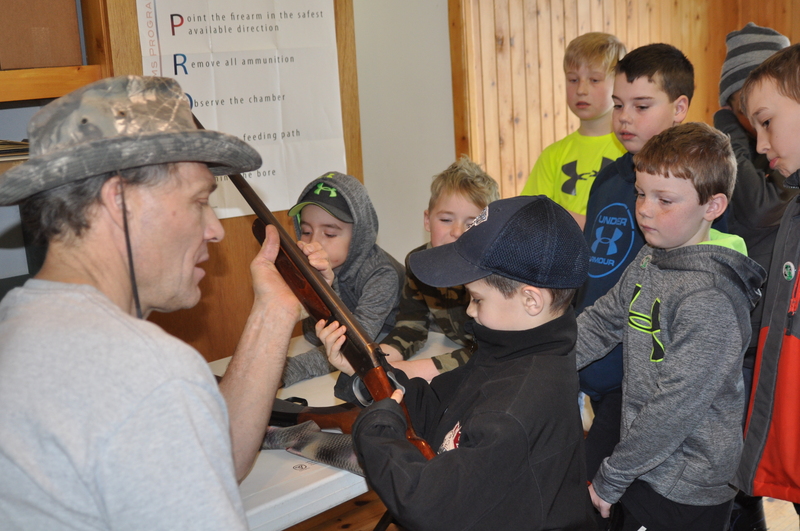 The more experienced and above 12 year olds are being introduced to more sophisticated (repeating rifles) .22 rifles as part of the program this year. The program is drawing young people from as far away as Meaford. Runs every Sunday at 1:00 pm for 6 weeks. Instructors are long time members Rob and Krista Quesnel with the help of club Range Safety Officers. One on one instruction with safe firearm handling given. We also have an Advance Youth Competition, offering more shooting and skill levels. Come out and learn safe shooting practices & have fun at the same time. For many years the BPSA has sponsored a juniors program with the hopes of introducing our youth to the conservationists way of life. These young people are involved in a number of activities including bird box building and distribution, archery skills, tree planting, rifle and shotgun shooting with a major onus on safe handling, fish hatchery activities and even the stocking of wildlife such as wild turkeys and also feeding deer in extreme winters. Our traditions will only continue if we invest in our youth. 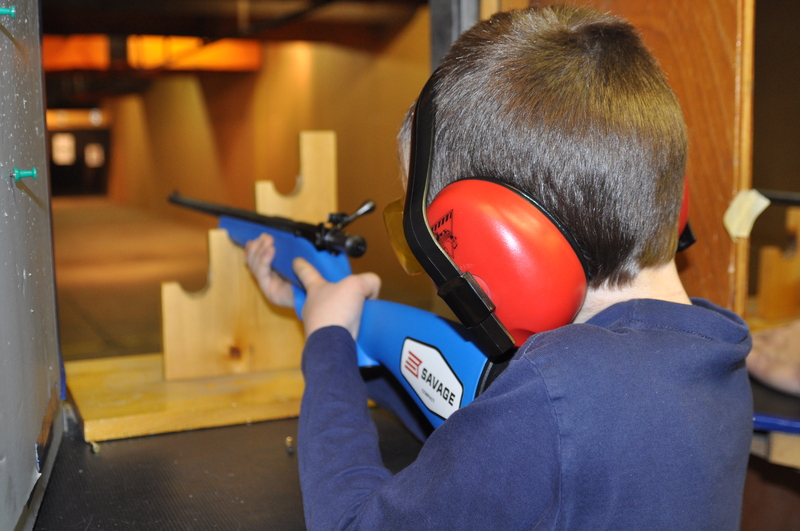 We teach youth to shoot .22 rifles with the aid of our Firearms members. We have several trained range officers for each young shooter to make sure these young members shoot and handle firearms safely. We have a strict set of rules and safety practices. Mom usually brings the kids to the range, so we put on a women’s shoot for the moms. They love it.